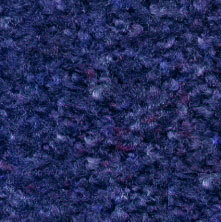 For a clean, fresh appearance and the most effective floor protection, ClassicMats and ClassicCarpets are unsurpassed. 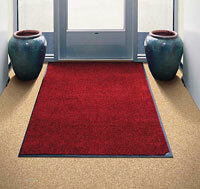 These mats are constructed of static dissipative high-twist nylon yarn that works to trap moisture and dirt. They feature a revolutionary coloring system that combines rich, dark background colors with bright, vibrant accent colors to produce a new standard in mat beauty. 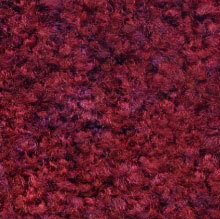 The multicolored carpet looks like commercial carpeting and blends with many more decors than solid colors. 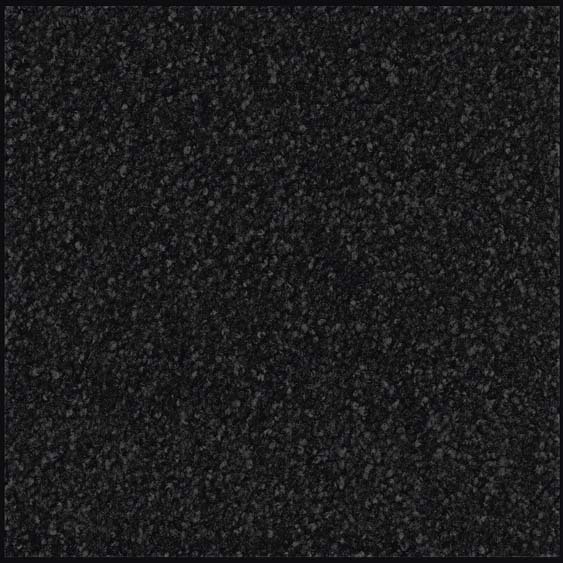 ClassicMats feature a traditional color styling in colors that complement most color schemes: Chocolate, Black and Slate. 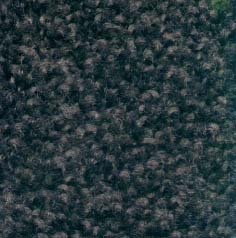 ClassicMats and ClassicCarpets have a tough rubber border and feature our Perma-Dye and StainStopper dyeing technologies.